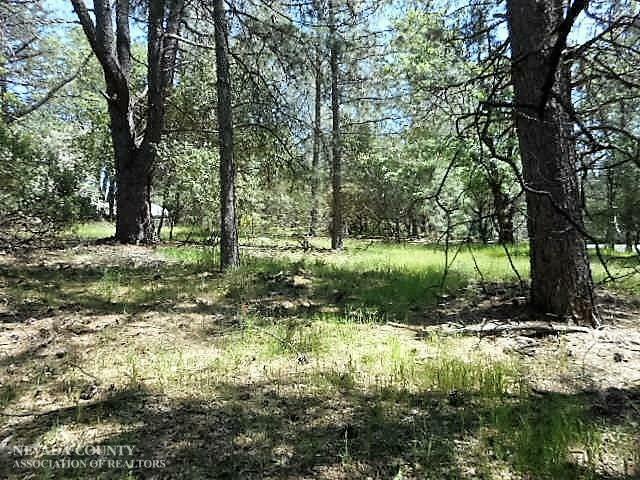 Near level lot on quite cul-de-sac of nice homes, in the desirable neighborhood of Alta Sierra Skypark. Come build on a shaded lot with electricity close by, just across the street.Piped water is on stand by, meter is required. Perc and Mantle has been done. Not many near level lots left in the Alta Sierra Area.